Human Rights Don't Cost a Thing, or, "Art for Dummies"
Tonight on a human rights violating edition of the Never Daunted Radio Network, we have selective amnesia about some of our war criminal listeners, as Jennifer Lopez apologizes for performing a private concert for an oppressive, torture-endorsing, Human Rights Watch-provoking, war mongering dictator and Jennifer Lopez fan. So what's her excuse for American Idol? Next, we kick off the first of a summer "Essentials" series, where each week we feature albums we feel are required listening. They may be familiar, or they may be obscure, but never in a greasy, ungrateful hipster sort of way. 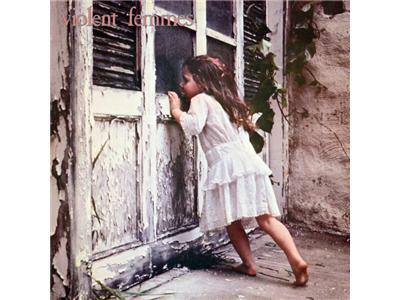 Tonight we "Add it Up" with the Violent Femmes' self-titled debut album. 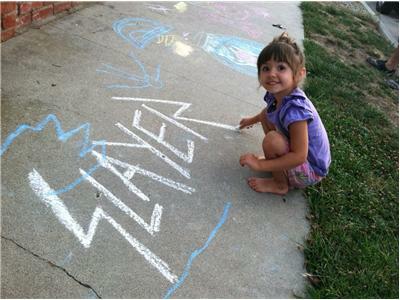 Later, we see the writing on the ground as a San Diego man could be found guilty of a series of misdemeanor charges that would land him in jail for as many as 13 years, all for writing down his opinions on a public sidewalk in children's chalk. 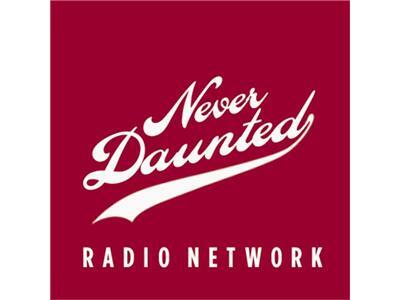 All this, and more, tonight on the Never Daunted Radio Network!